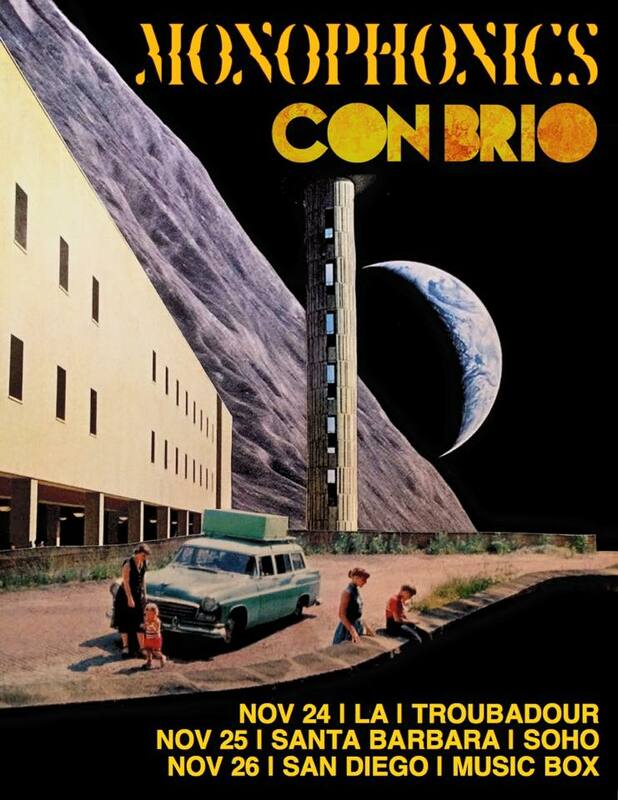 We are heading down south with our Bay Area brothers Con Brio in November for three shows!! 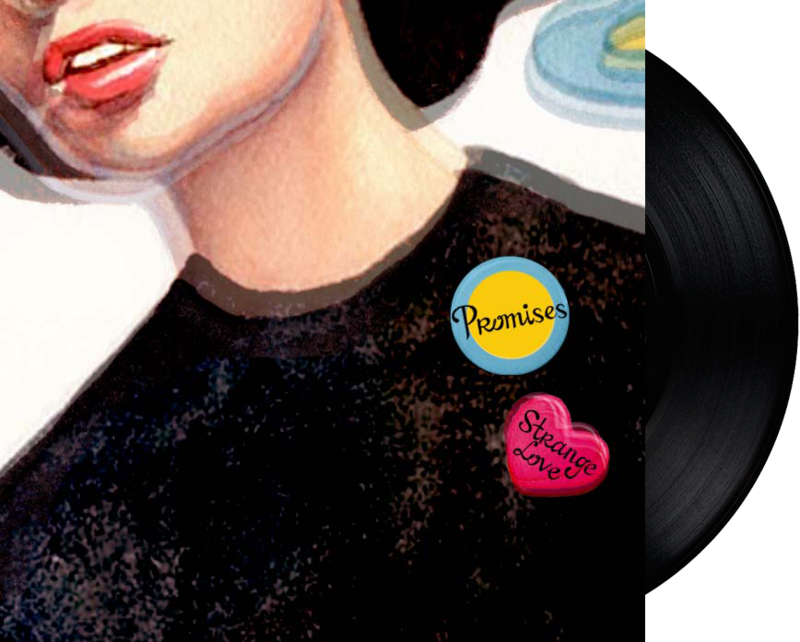 LA, Santa Barbara and San Diego on the 24th, 25th & 26th. Get your tickets soon, as these shows will sell out. 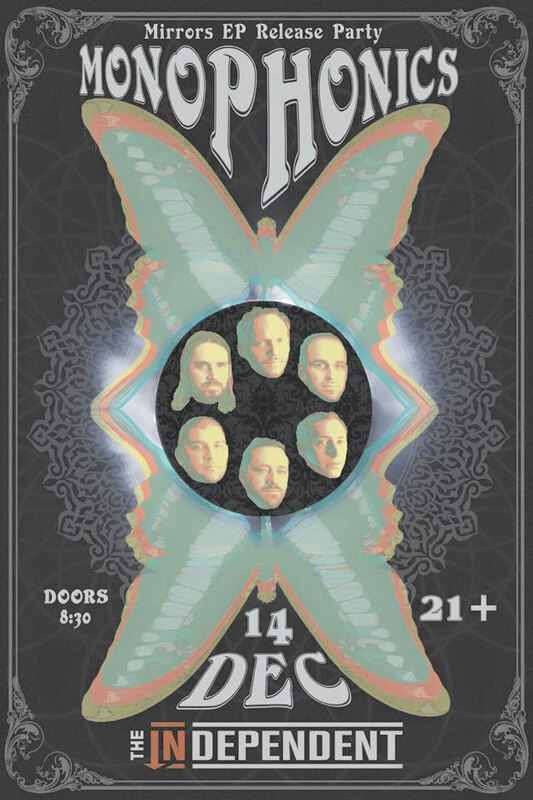 On December 14th we will be celebrating our newest release “Mirrors” with a hometown show at The Independent. 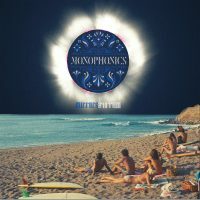 “Mirrors” is an album of covers, some well known, others obscure but all dripping with the soul, fuzz and funk that is the Monophonics trademark sound. 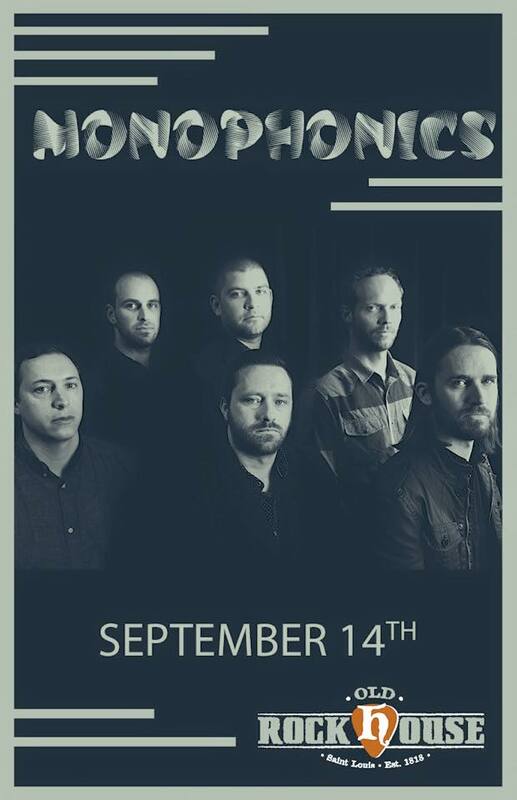 The album is the follow up to our highly acclaimed 2015 release “Sound of Sinning” and this hometown show follows a year of heavy touring including engagements across the US and Europe. 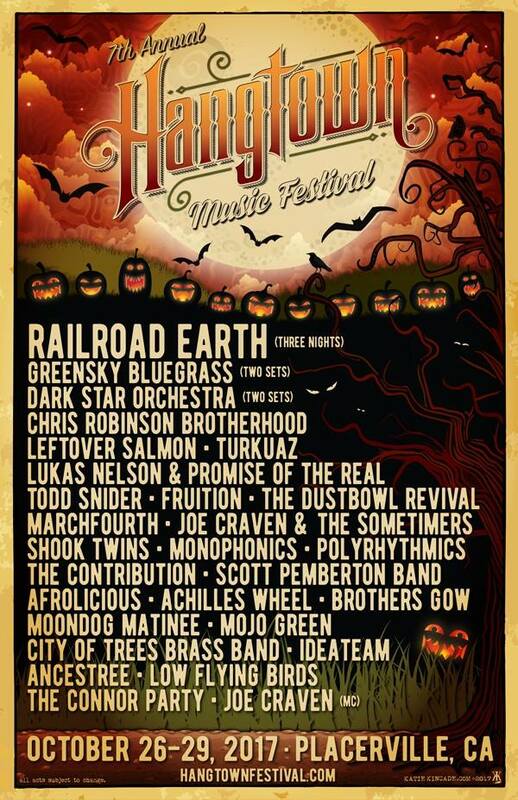 Hangtown Ball – October 27th! Excited to be playing Hangtown Music Festival 2017 on Fri. Oct 27th! 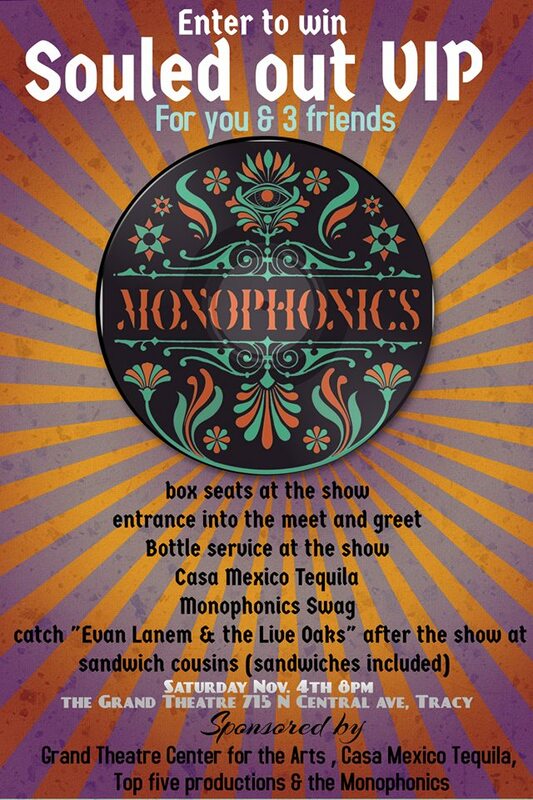 Hope you can join us in Placerville alongside some with some of our other favorite bands including Chris Robinson Brotherhood, Afrolicious, MarchFourth, Turkuaz and many more! 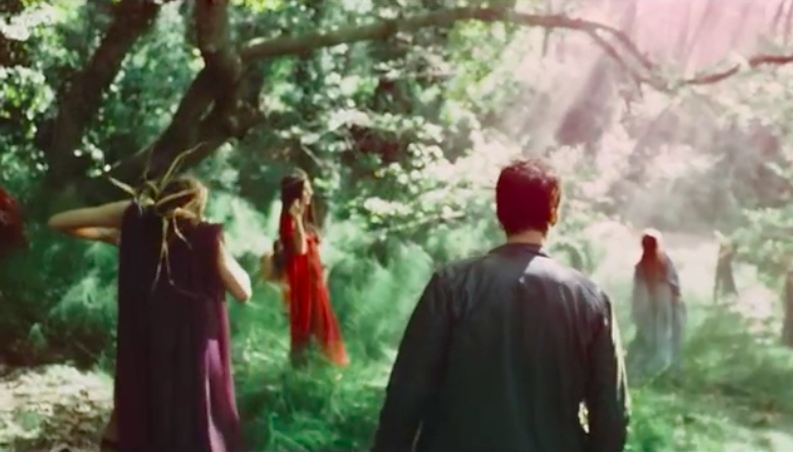 Here’s the latest video in advance of our upcoming album Sound of Sinning. 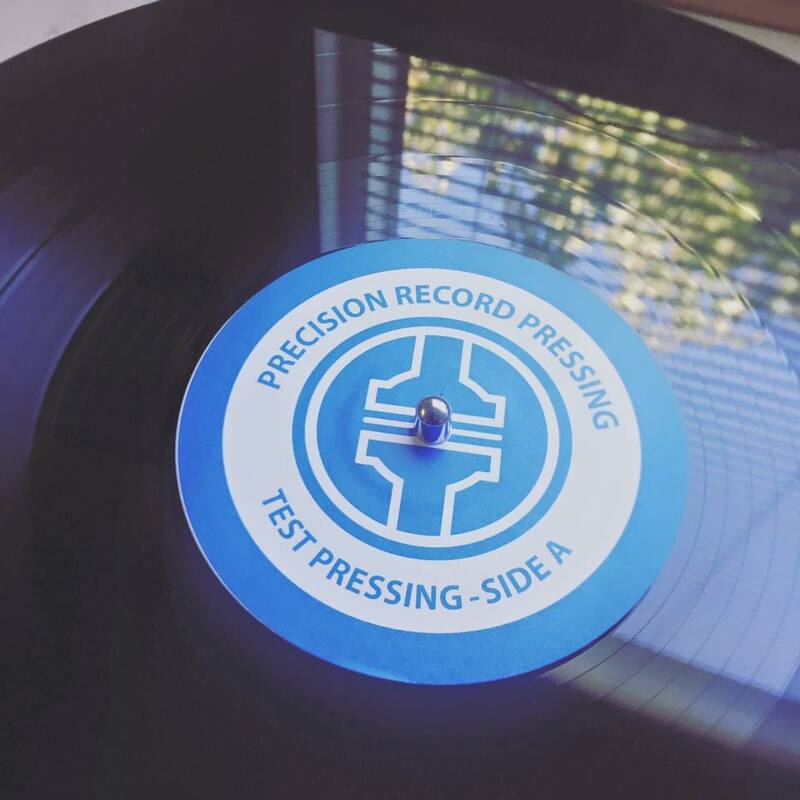 7″ Vinyl & Digital Singles Available!